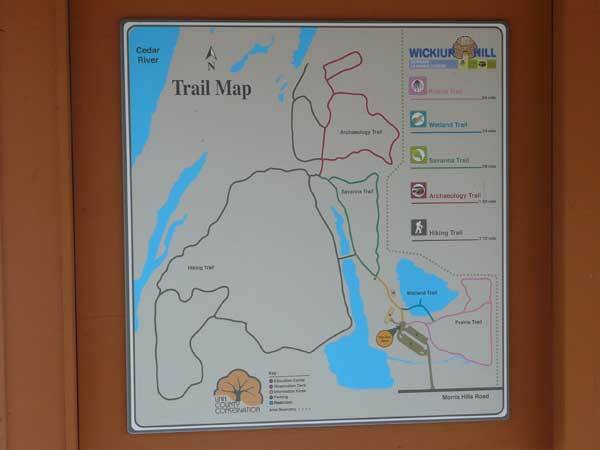 Zoom to see detailed trails. 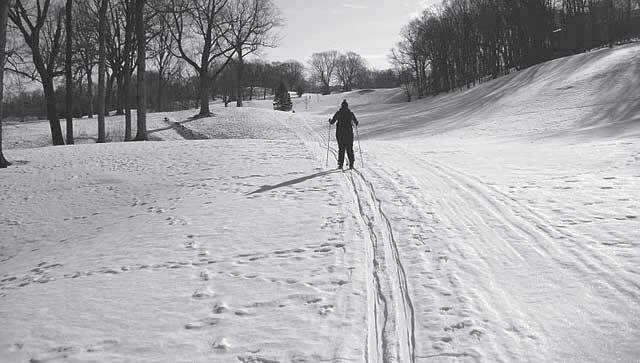 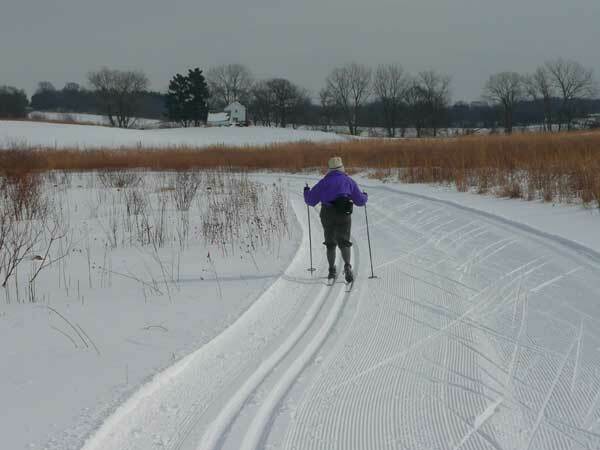 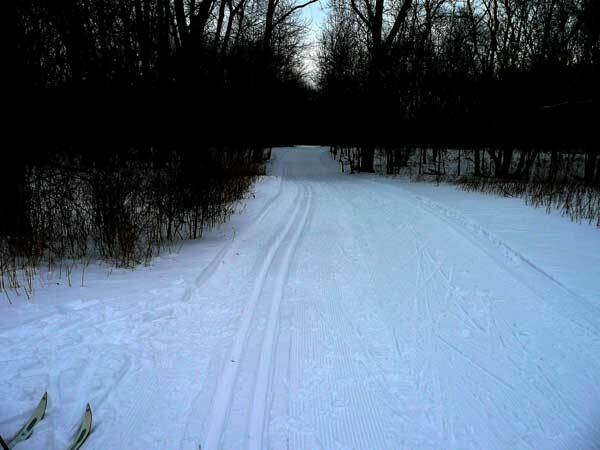 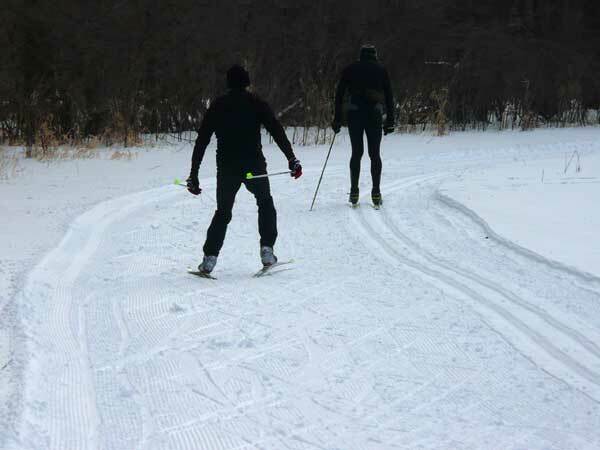 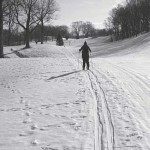 Maps are coming for groomed trails in Squaw Creek Park, Matsell Bridge Natural Area and Pinicon Ridge Park. 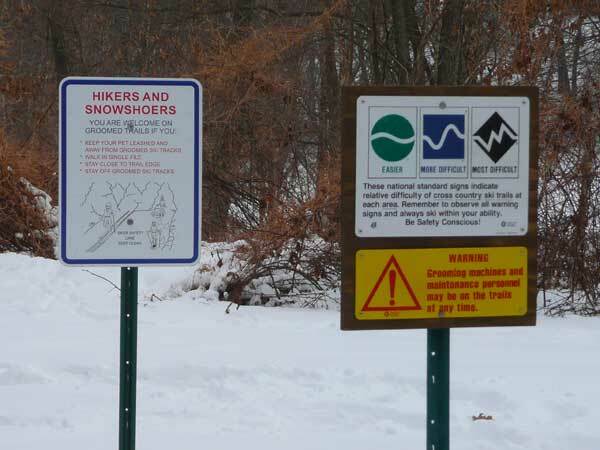 Note: The Google map does not show the complete outline of these parks.